Looking For A More Commercial Focus To Your UAS Advocacy Effort? There is a lot at stake, much is riding on the regulation that is forthcoming. We have limited time left on the clock to shape our economic future and the unmanned technologies operating environment. How a quadcopter is born? How a quadcopter is born? from Aldo Vargas on Vimeo. This educative video shows how a quadcopter is born, and of course its maiden flight. CBS This Morning reports that NYPD is planning ways to disable drones. While this reports focuses on weaponized drones I think NYPDs actions effect anyone flying in NYC. Watch out if you are tempted to look over the wall at the ball game. 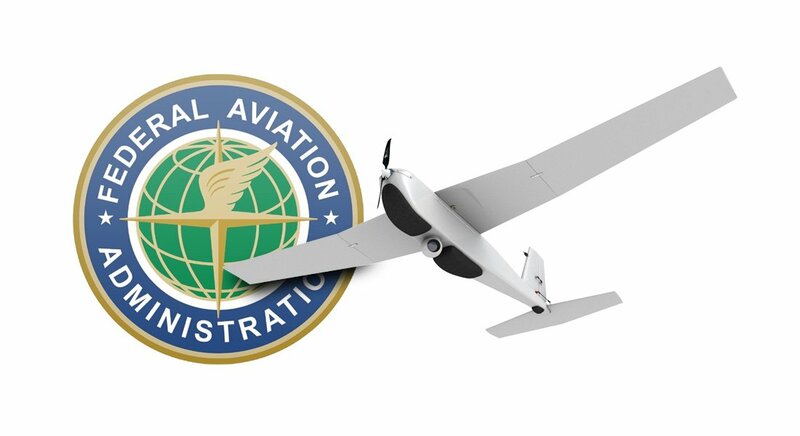 The FAA have issued a NOTAM that no doubt event operators will enforce on their behalf. It brings model aircraft and RPAS within a NOTAM previously enacted post 9/11 for full sized aircraft.